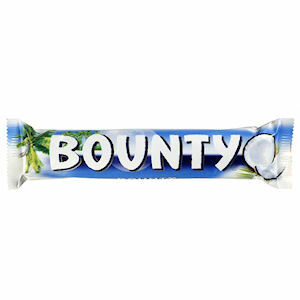 The taste of Bounty chocolate bars are unforgettable. The rich coconut filling, smothered in rich milk chocolate is the perfect treat for your office. We stock the original milk chocolate bounties, as well as the dark chocolate variety so there's something to suit everyone in your office. 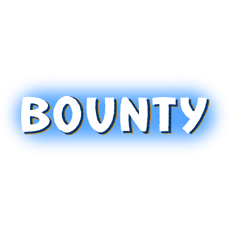 Get your Bounty Chocolate Bars from Zepbrook tomorrow: order before 5pm if you're in London (or the M25 area). Do you need chocolate bars that are not currently listed on our website? Contact us - we can source and deliver many other products for a competitive price. Call us now on 020 8752 0110 or enquire online. Milk Bounty contains two bars with a coconut filling that is en robed in thick milk chocolate. 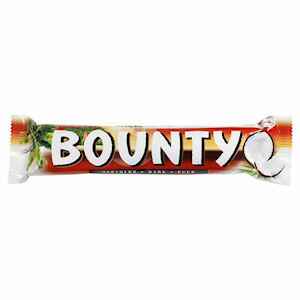 Plain Bounty contains two bars with a coconut filling that is en robed in thick dark plain chocolate.